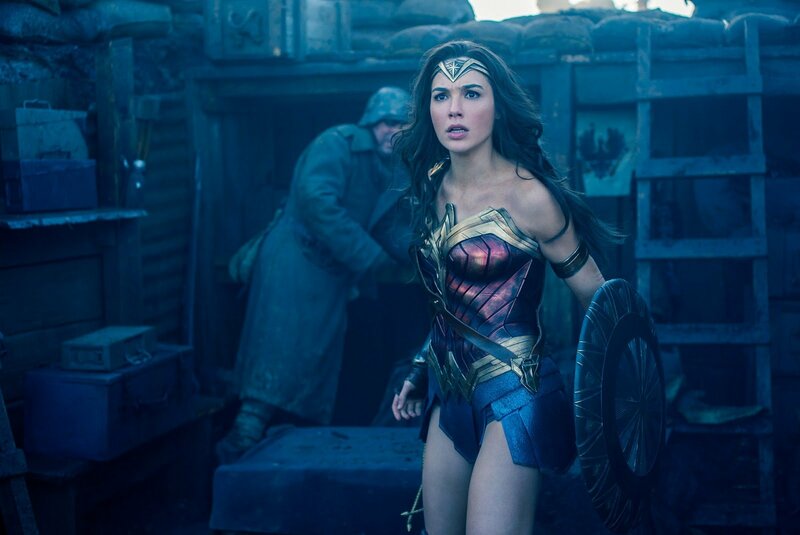 Last night, the highly anticipated third and final trailer for Wonder Woman was finally released by Warner Bros. and brought with it plenty of action-packed footage, which has so far been received pretty well. 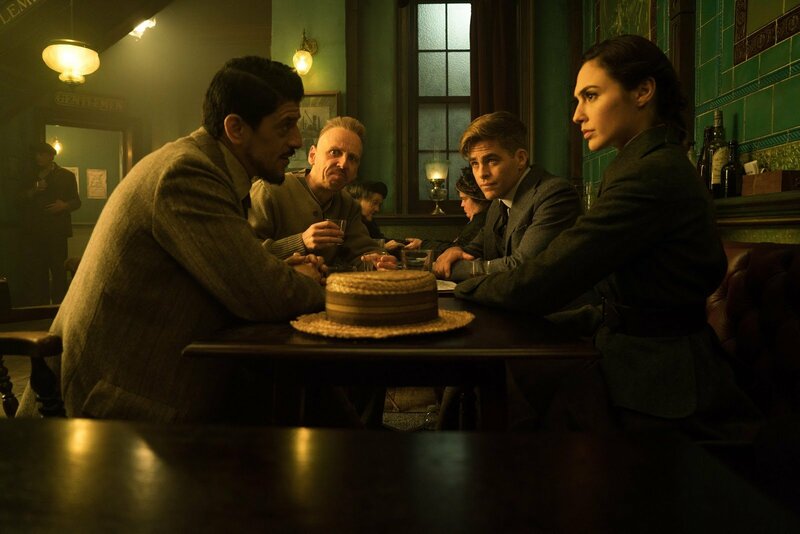 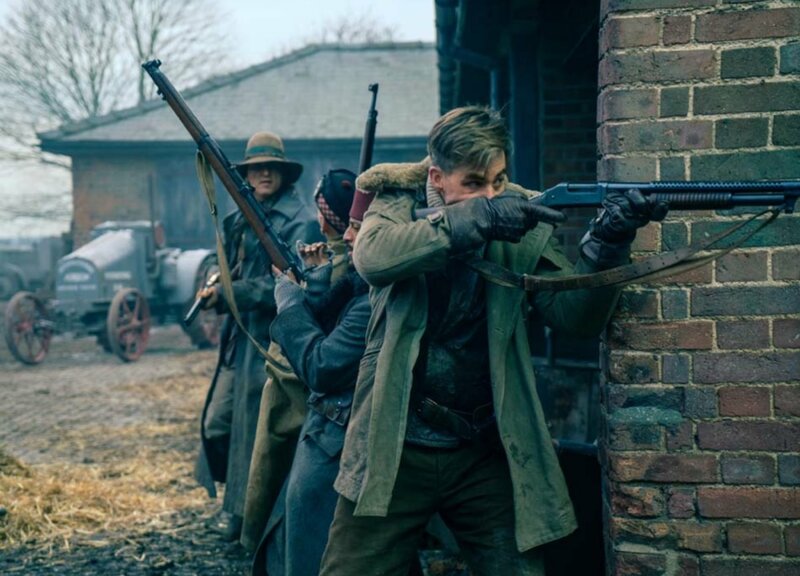 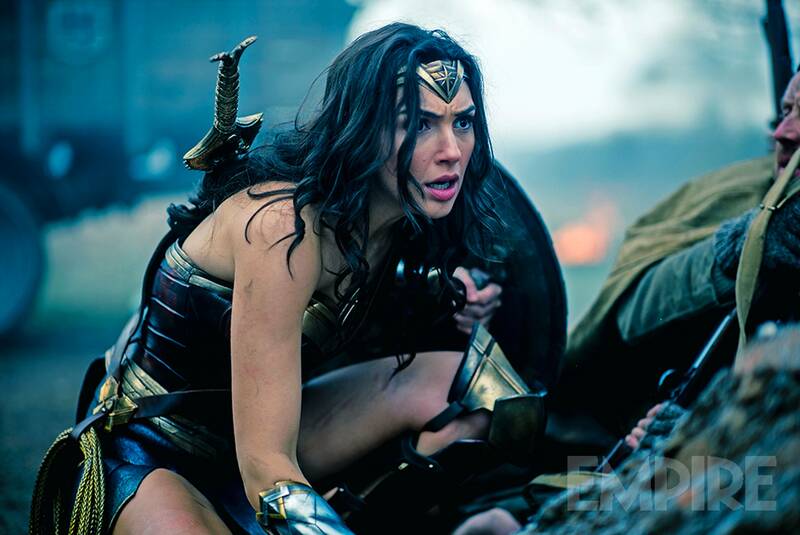 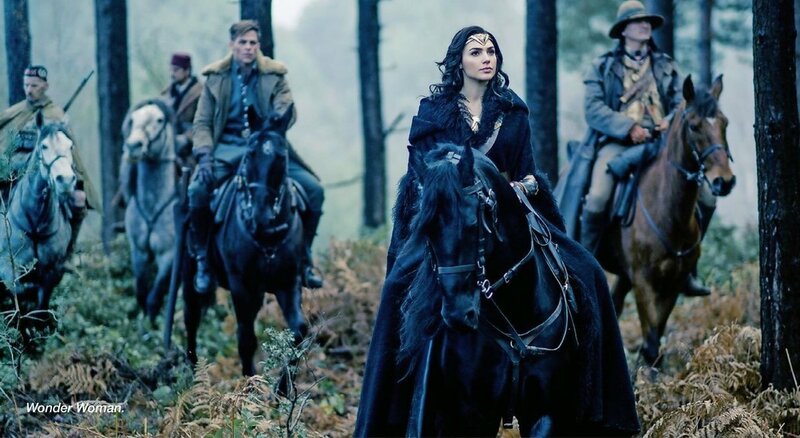 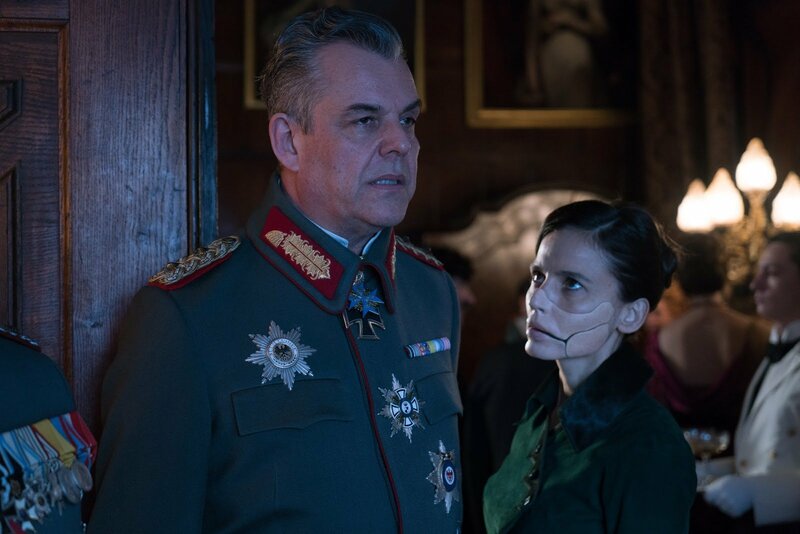 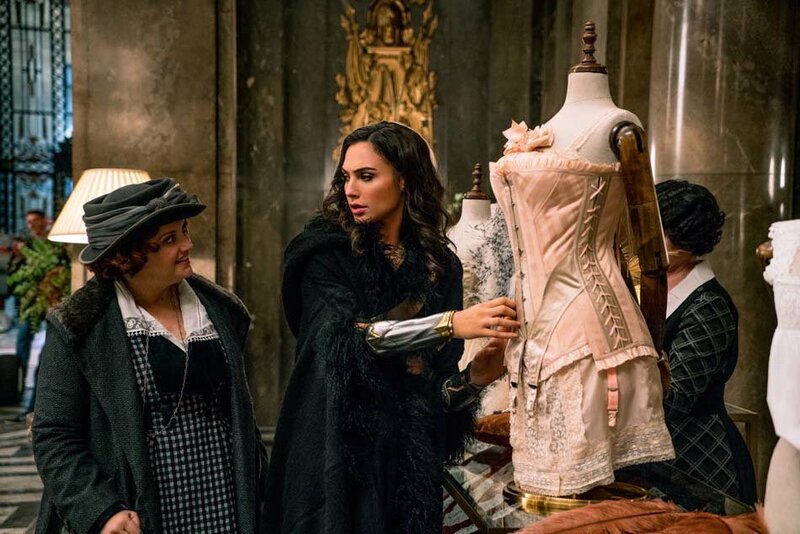 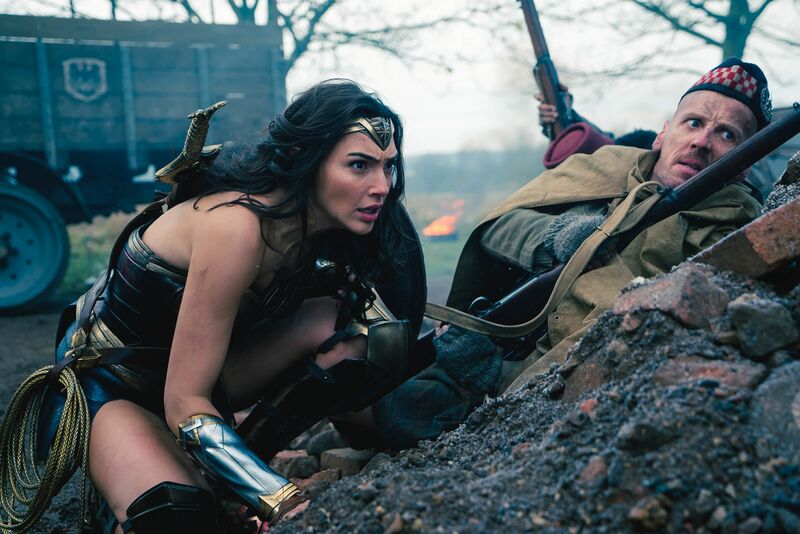 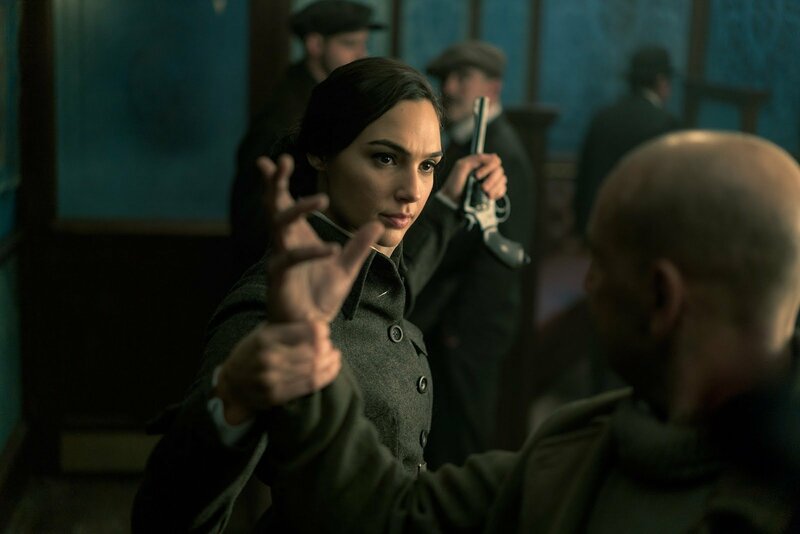 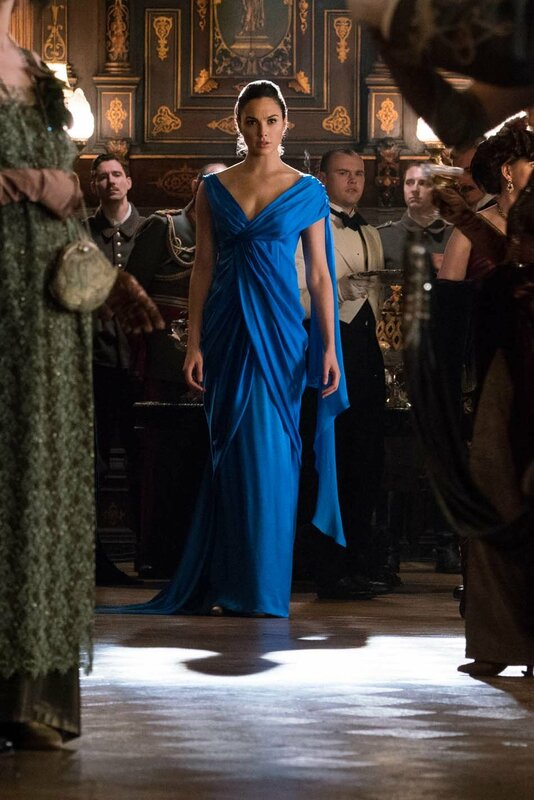 Now, a new TV spot has followed it and though light on fresh material, it puts the focus on Diana Prince’s origin story, giving us a better idea of what to expect from that aspect of the film. 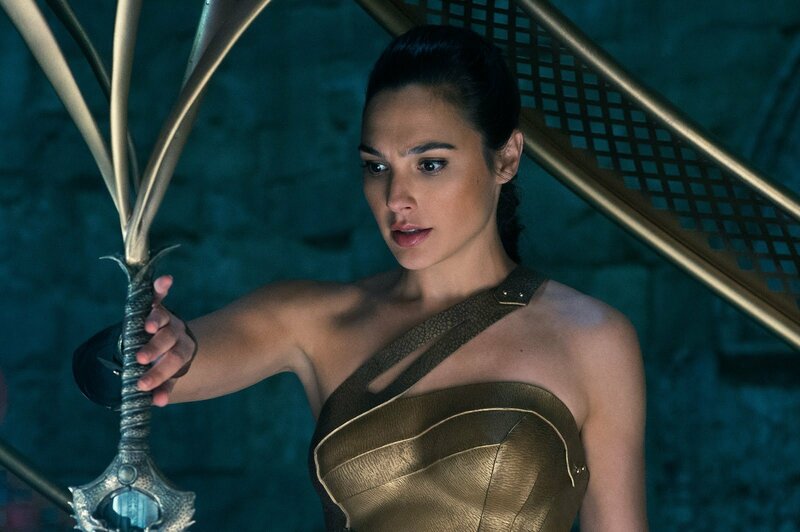 It’s interesting that this teaser is treating the identity of the hero’s father as some sort of mystery, especially as an earlier trailer confirmed that she ultimately learns he’s Zeus. 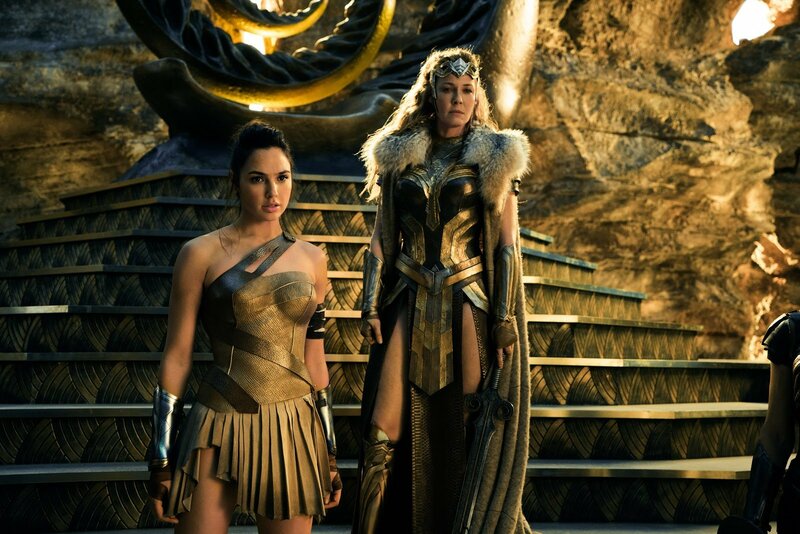 Chances are then that Wonder Woman will handle that as something being kept from Diana until she leaves Themyscira and encounters Ares. 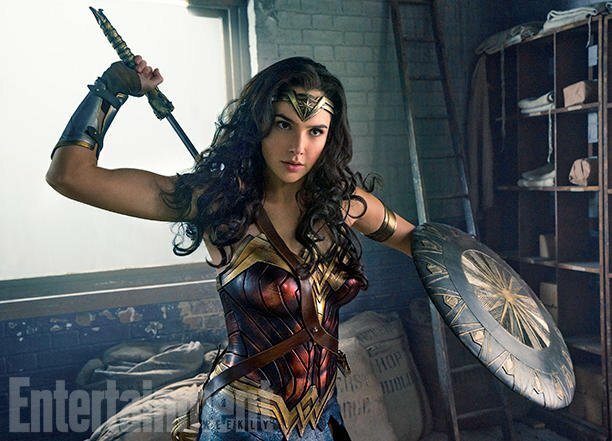 Of course, this isn’t something which will surprise comic book fans, as The New 52 reboot firmly established the fact Diana is half Amazon and half Olympian, something which gives Warner Bros.’ DC Extended Universe the opportunity to delve into mythology in the same way Marvel Studios has done with the Thor franchise. 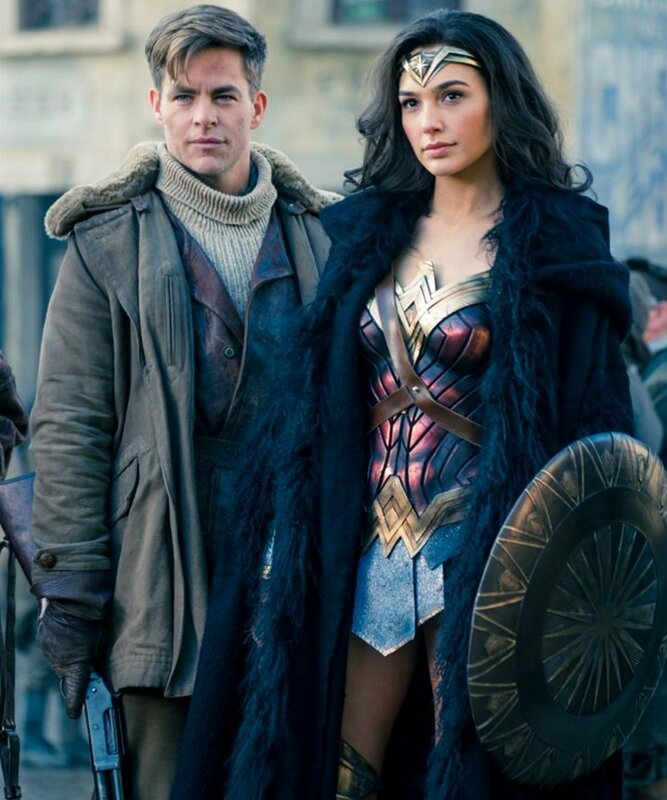 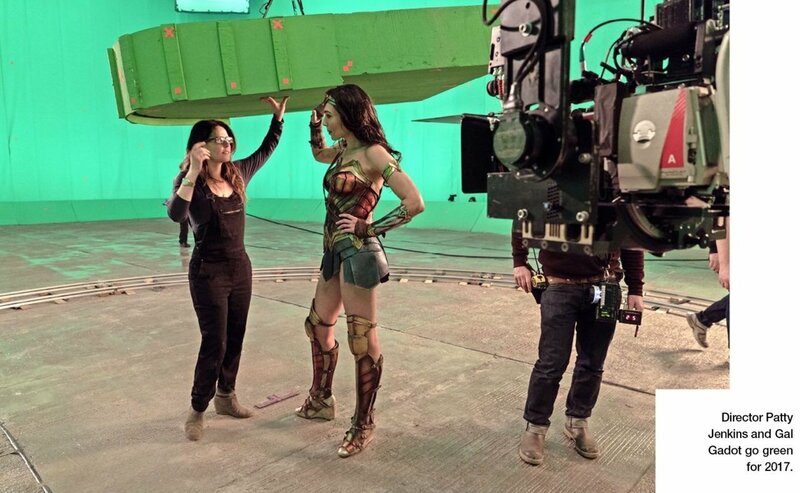 Aside from that, Wonder Woman also looks like it will finally deliver the “fun” that many critics and fans have cried out for after the studio’s 2016 releases, and the action on display here definitely seems to be epic enough to please just about everyone. 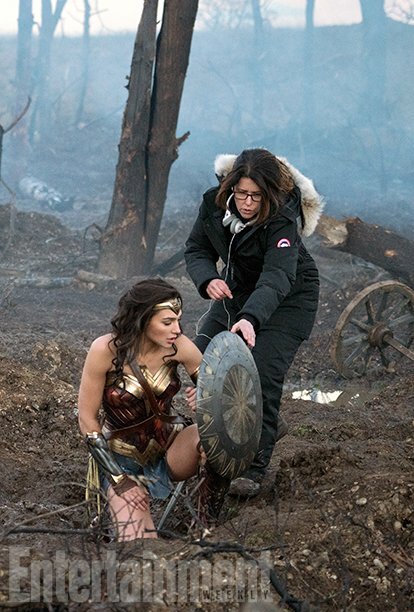 All things considered, we’re certainly feeling optimistic and remain hopeful that Patty Jenkins’ film can get the DCEU back on track. 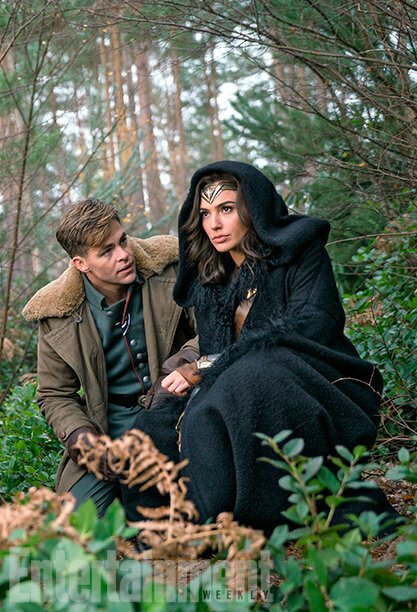 Enough out of us, though. 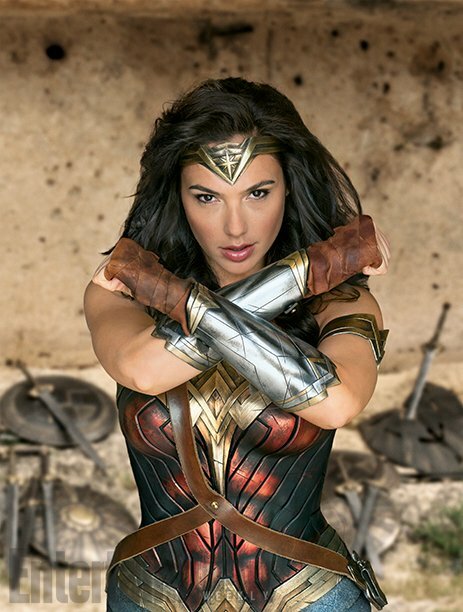 Check out the new TV spot for yourself up above and let us know if you’re excited for Wonder Woman‘s arrival this June.